In 2010, S&T was awarded the Queen’s Award for Enterprise. 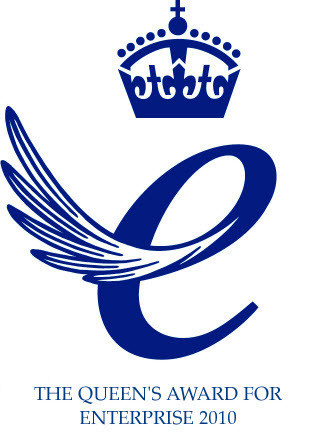 The Queen’s Award for Enterprise is a highly prestigious award for outstanding achievement by businesses in Innovation, International Trade and Sustainable Development. S&T has gained the award in the category for International Trade. Our international trade success has been led by the sales of TSBroadcaster and its continued adoption by companies requiring a rock-solid delivery platform with superior after-sales support.